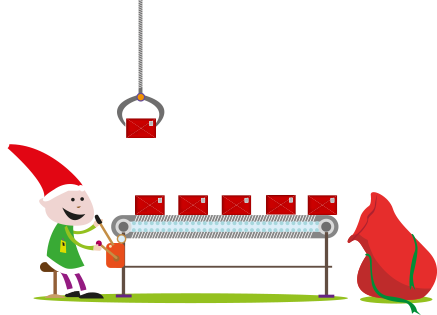 Based at Santa’s house in The North Pole, cold but playfully excited all year round, the santapostbox.com team are here to serve. We are a fun bunch who love making Christmas exciting for kids and adults alike! It’s simple – we love Christmas, we believe in Santa and although we are grown up now – we all love a bit of merriness around the most wonderful time of the year. The most popular with kids! We enjoy what we do – so much so – we want to do it every year…again and again on Santa’s orders. Our enjoyment is driven by your feedback. The messages we have got from overjoyed parents last year, and so far this year, has been so lovely and touching. 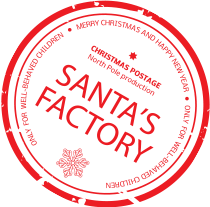 We are so glad your children / grandchildren / nieces and nephews love our letters…Santa loves writing them!